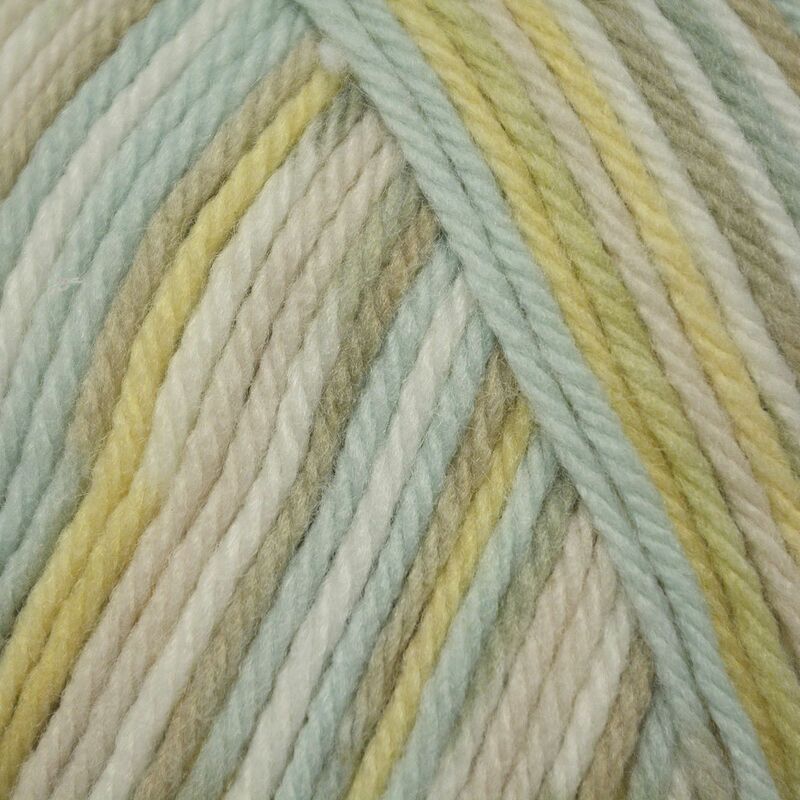 Sirdar Snuggly Baby Crofter DK is a gorgeously soft yarn with an incredible Fair Isle colour effect that appears as you knit. 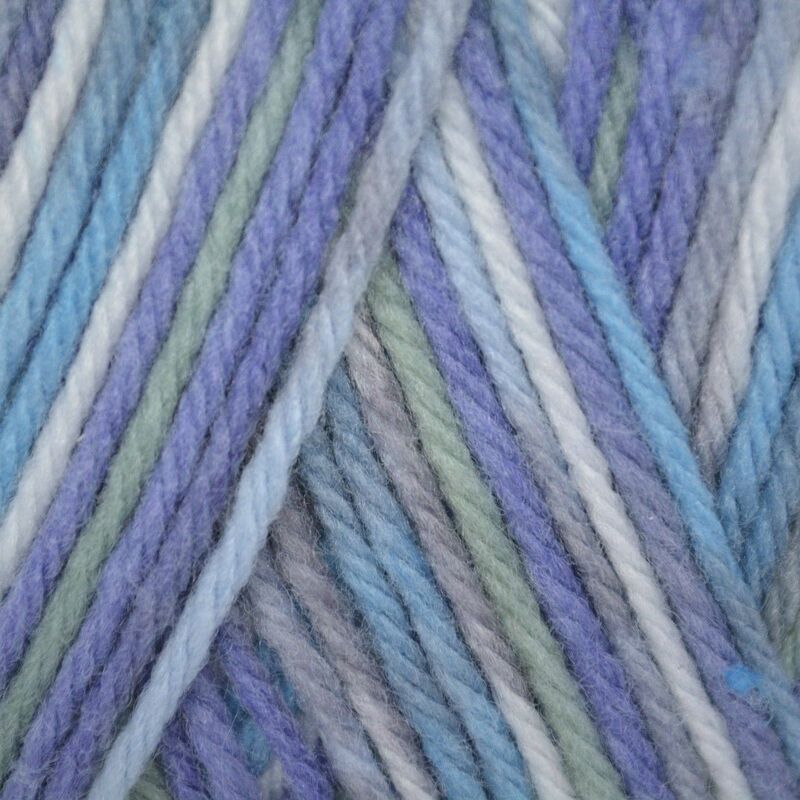 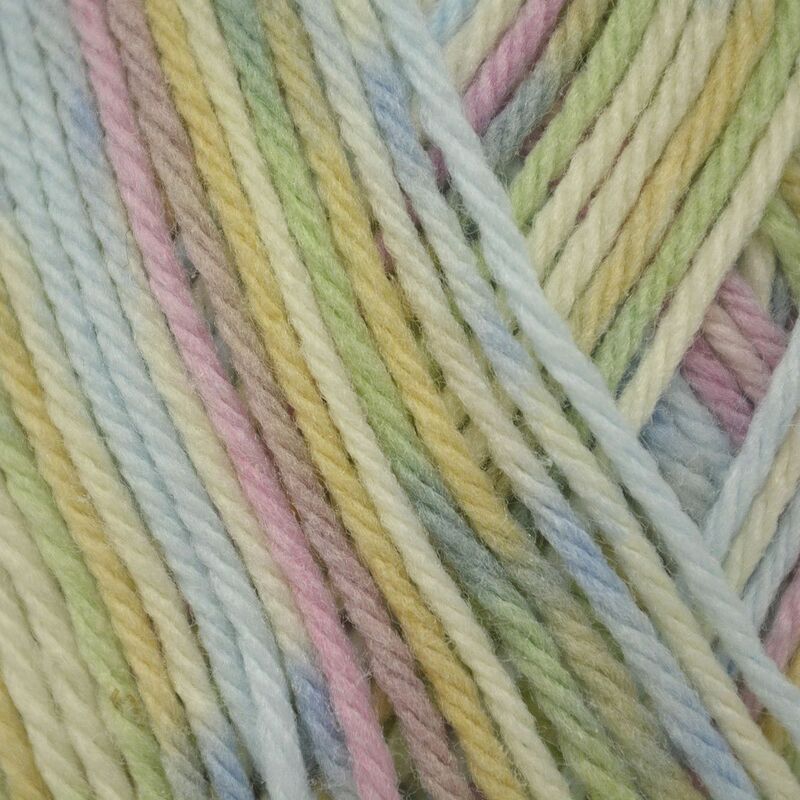 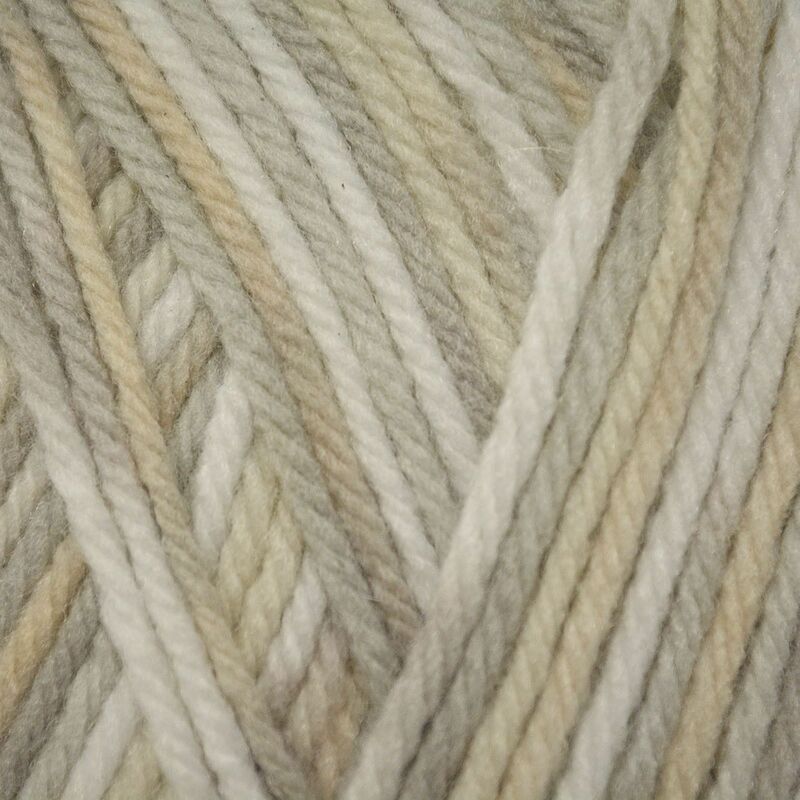 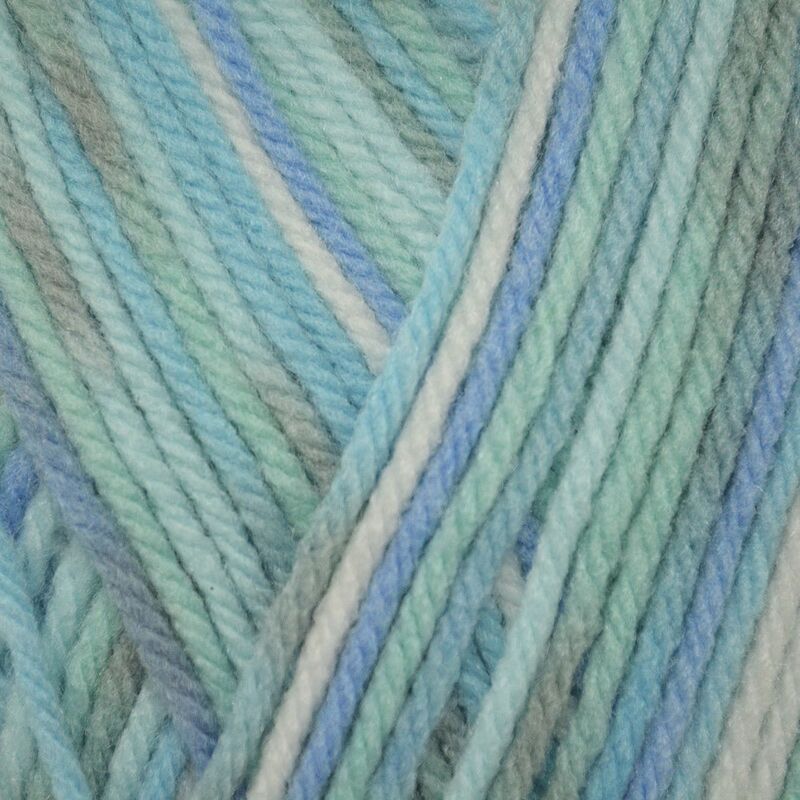 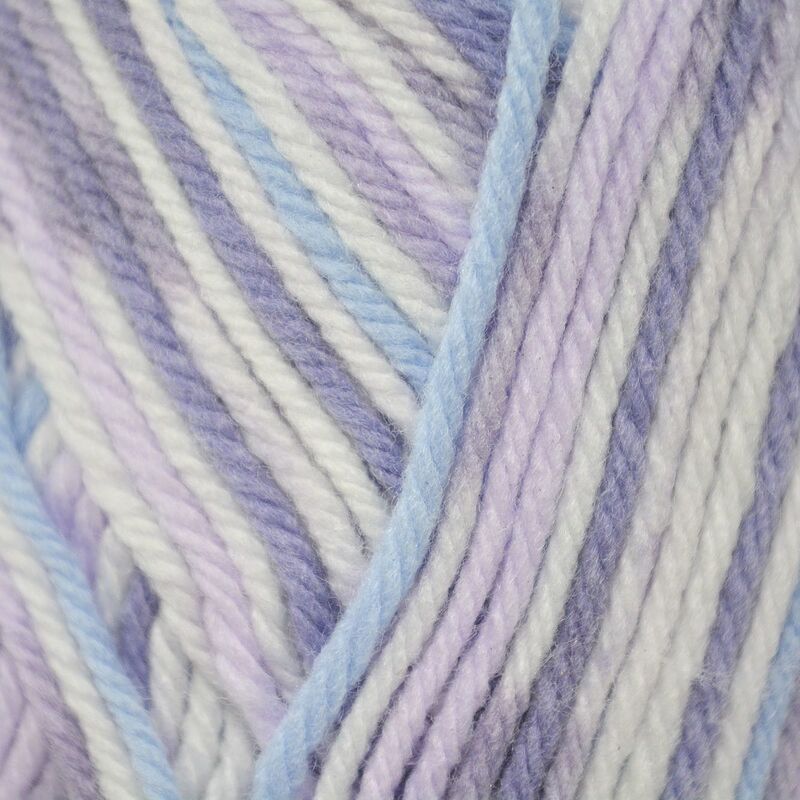 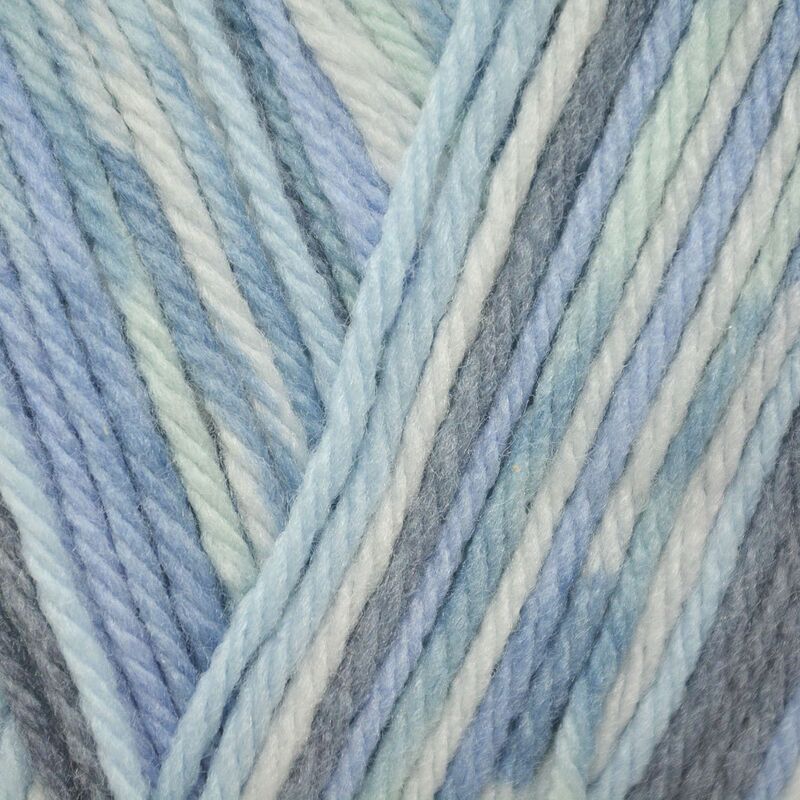 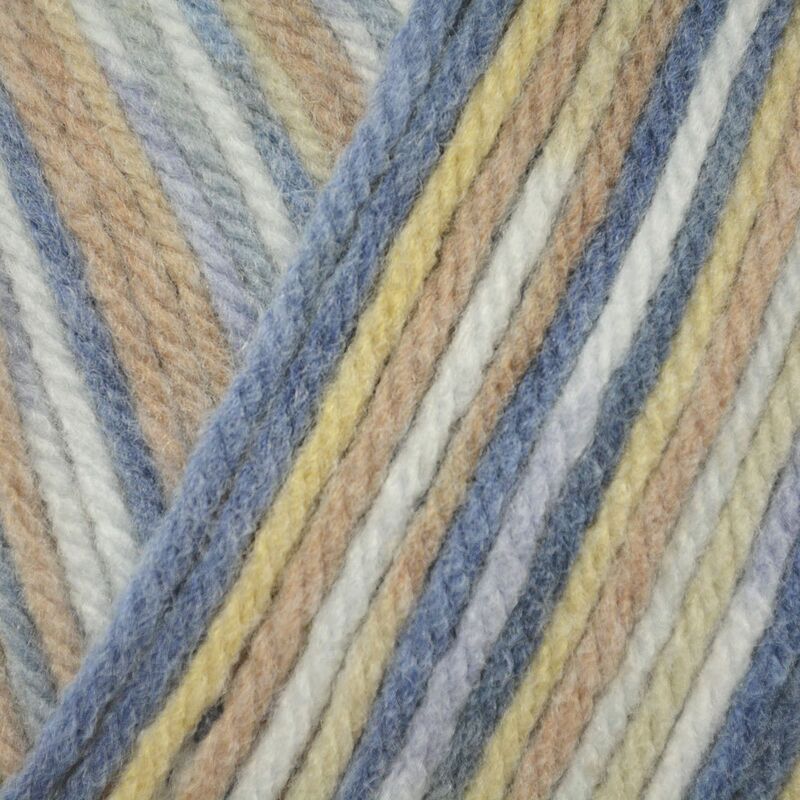 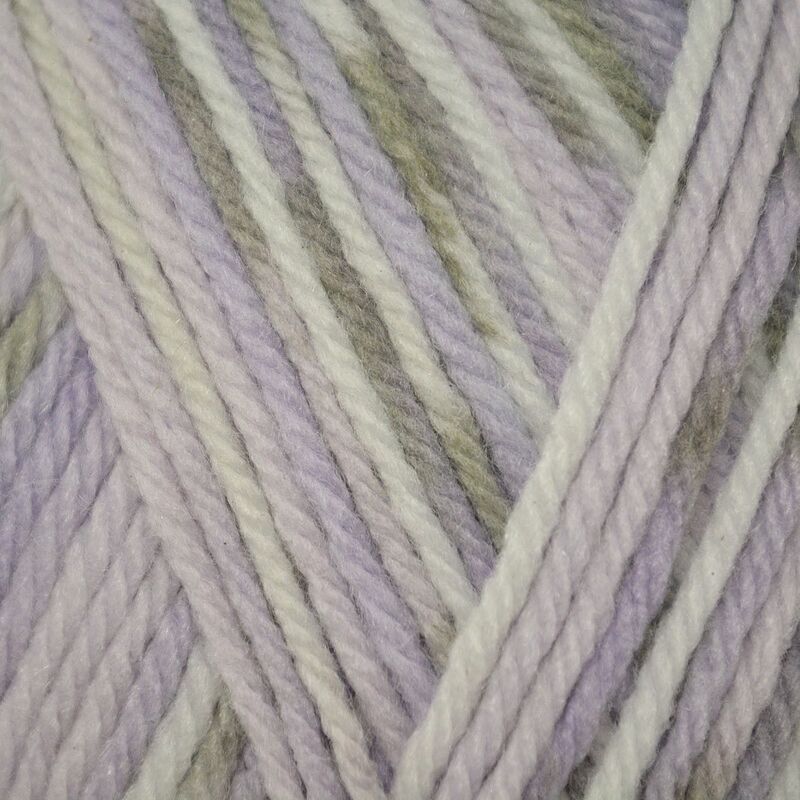 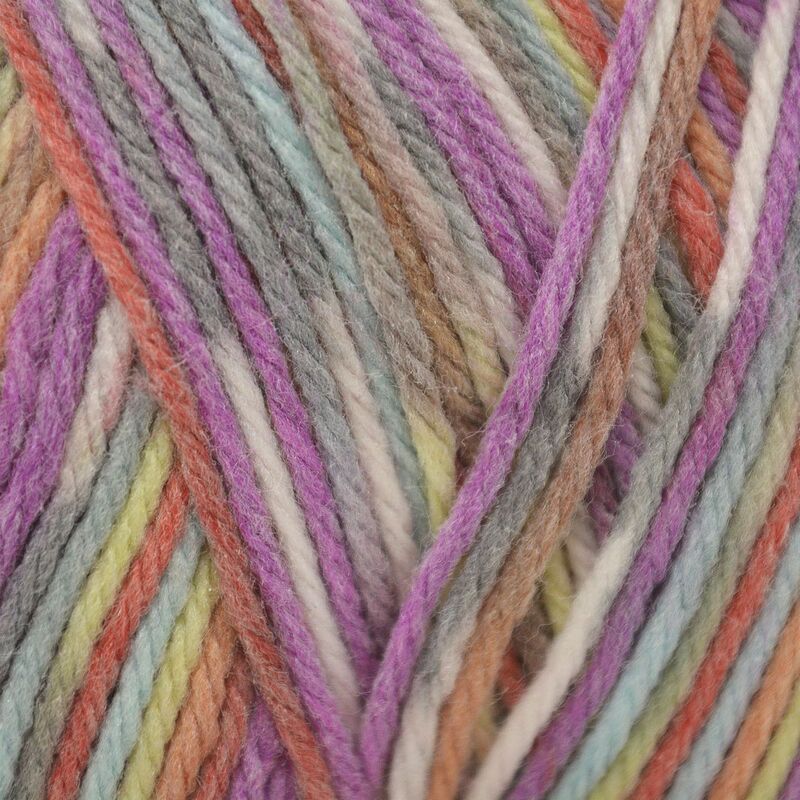 Inspired by the gentlest colours of the Scotland Highlands, Snuggly Baby Crofter DK is the same wonderfully soft blend of 55% nylon and 45% acrylic as Snuggly DK, and is machine washable and easy care. 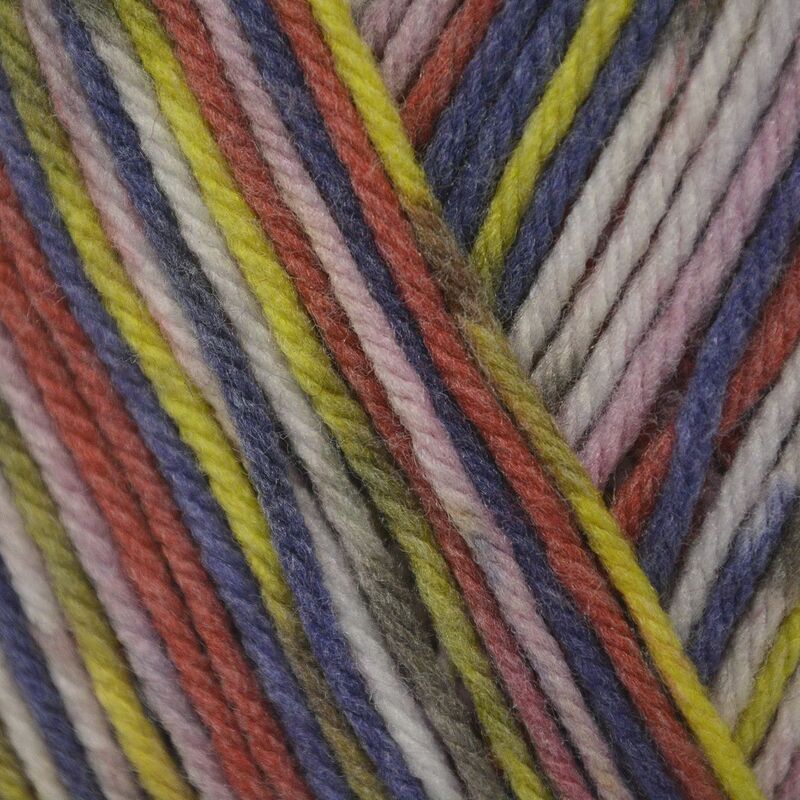 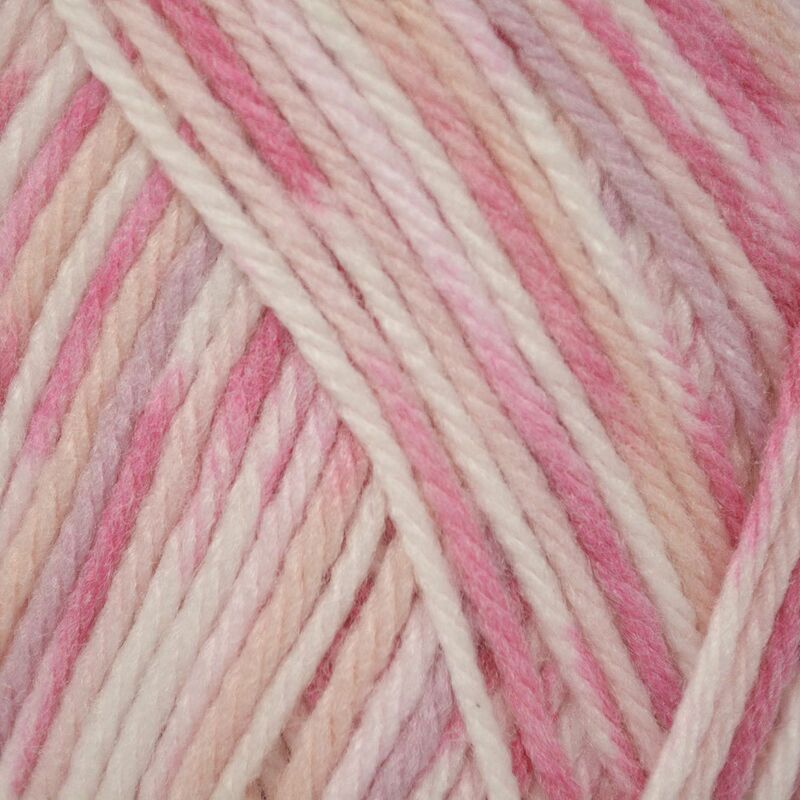 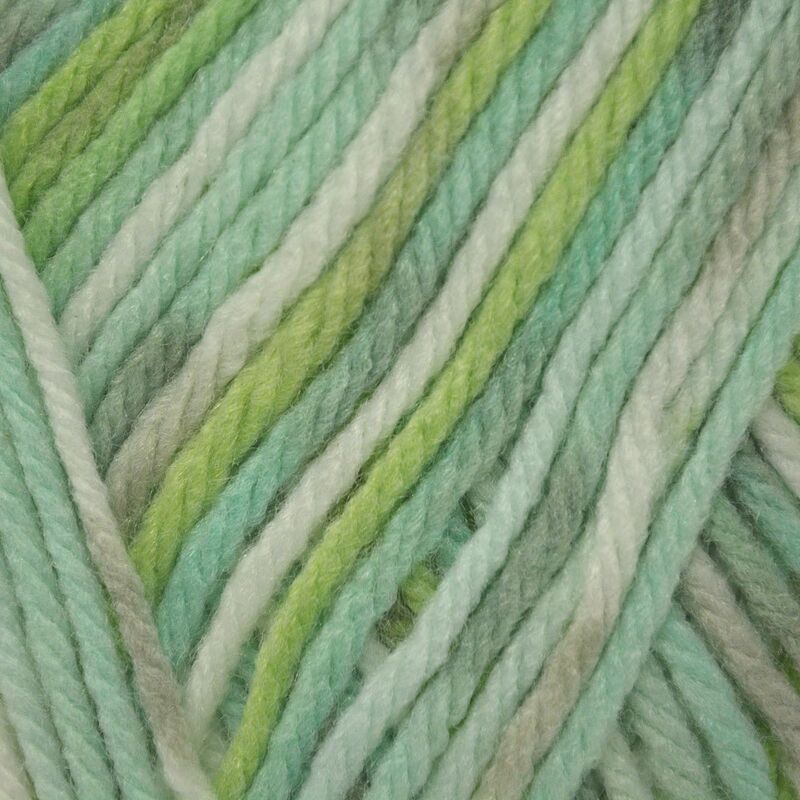 This yarn will also knit to all Sirdar double knitting baby patterns..